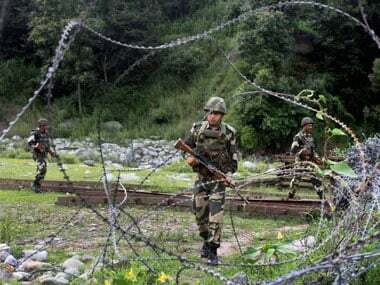 Jammu: The Pakistani Army on Wednesday violated ceasefire by resorting to firing and shelling on areas along the Line of Control (LoC) in Rajouri and Poonch districts of Jammu and Kashmir. 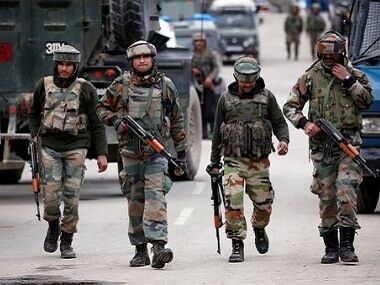 in Rajouri district from 1445 hours," the spokesperson said. 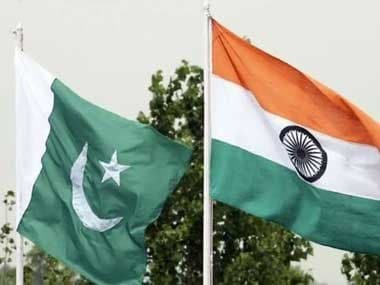 The Pakistani troops also resorted to shelling and firing along the LoC in Balakote belt of Poonch district, reports said, adding that the shells landed in several villages. 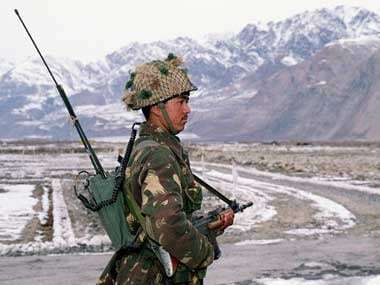 A day prior to that, the Pakistan troops had resorted to two ceasefire violations in Naushera sector of Rajouri district in which one jawan was injured.